for your wedding, mitzvah, engagement party and more! 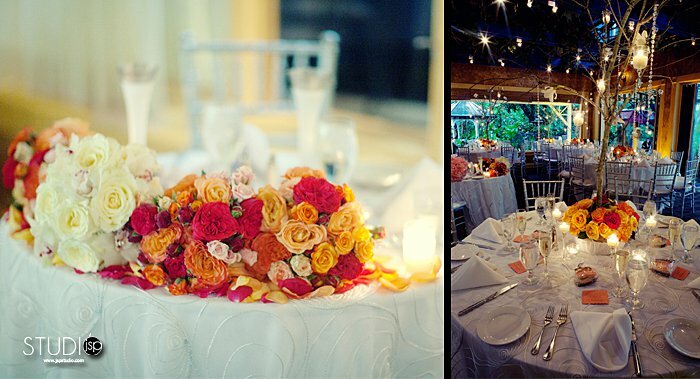 We will customize any of our packages to better fit your event style. Click here to view our packages. Click here to view our testimonials & awards.